Sandy Valley Guest Ranch - If you've always dreamed of 'Playing Cowboy for Real', you've come to the right place. For more than 15 years we have been fulfilling dreams here in our special piece of the American West. 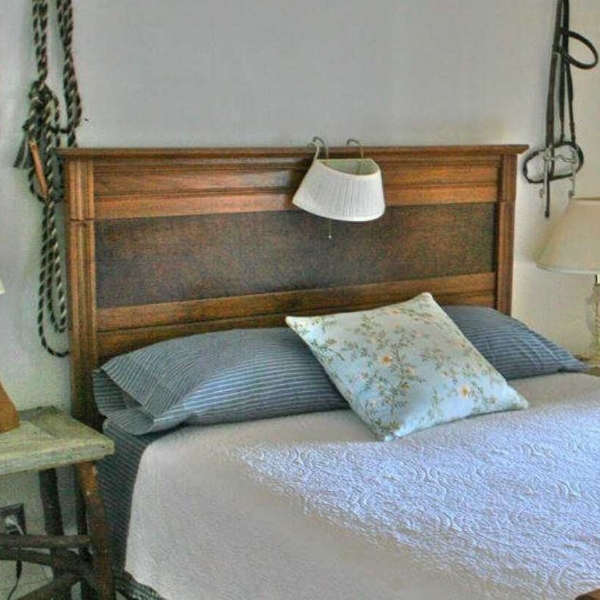 Deer Run Ranch - Deer Run Ranch B&B provides a relaxed and private getaway - away from the harried pace of urban life, yet in close proximity to fine restaurants, casinos, and recreational activities in Reno.